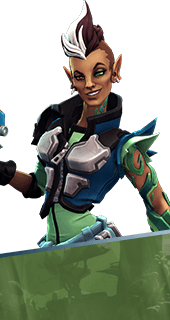 Second Wind is an Augment for the Hero Mellka in Battleborn. The cooldown for Spike is lowered by up to 40% based on Mellka's remaining health. Up to -40% Cooldown Time. You cannot have both this augment and Power Spike. It's either one or the other.